I got suggestions from Holli and Scott on how to repair it. I had nothing to lose, so it wasn't a big deal. I was going to paint the stripes with white, but realized I don't have white. 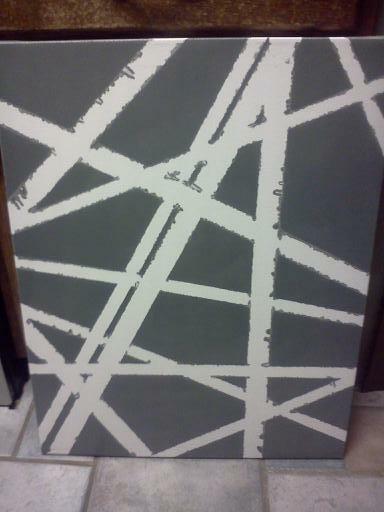 I did find a full gallon of gray that I've had sitting around since I decided I wanted to paint our hallway last June. Side eye. I know. I painted in the lines. And, the project was salvaged. I think it looks pretty cool. I didn't put too much work into this and I love how it fills up that space. Also, I must have Avengers on the brain because I can kind of see the logo in it. Can you? Oh yes, and Van Halen. That is in there too. I finished fixing my masterpiece and figured that since I already had the paint out I might as well just paint the hallway. I've had long enough to think about it. So I did. Everything I've ever wanted for our hallway is in this post. The first step towards the hallway of my dreams, is paint. A long time ago (nearly three years, can you believe that?) we got married. We used this as our wedding guest book. It hangs in the hallway space between our room and the guest room. Please excuse my horrible photo. All I can think is I was still drunk from our honeymoon when I took this. I love this frame. Mom and I were looking at it the other day and it was fun to see the names on it, and a little sad. A few of the people on it aren't together anymore, some have died, and some have lost touch. Anyhow, my goal for the wall is gray paint with all white frames. 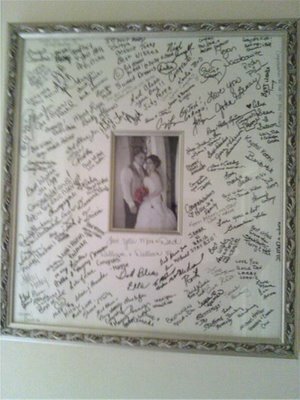 Our guestbook is the only thing that hangs in the hall and the frame is silver. I really want to keep it there, so I painted the frame white. Except it turned out the same color as the wall. 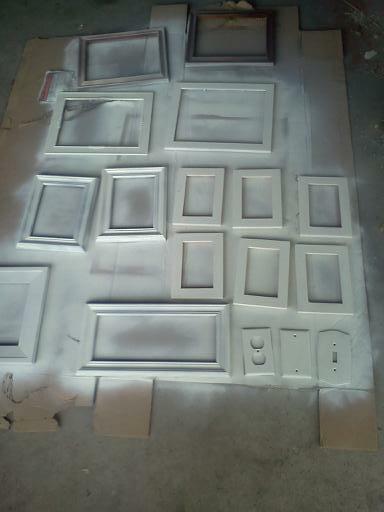 For some reason I'm a total spray paint failure. I'm going to try another coat to see if I can get it white enough to be acceptable. PS, that is the hallway after it was finished. This is me trying to turn odd colored frames white. I find the easiest to paint are plastic. The wood is awful. The new search is on for white frames. When I say that, I mean I must go to IKEA. Must. I messed around a bit with hanging various items I already have framed. Josh's Hulk drawing. You like that mat? It's a poster board. I'm classy and cheap like that. I have this thermostat issue. It isn't white, and I don't really want to paint it. So I thought I'd cover it like this. Except that it isn't flat. It sticks out a good 2.5". Do you know of any canvas makers that make 3" frames? And now the hunt is on for all the things I want to hang in the hallway. Do you have any ideas you'd like to share? For your viewing pleasure, check it out. It's me throwing a fit. It's short. I swear. Also, Joshua made me my own category on his YouTube thing. 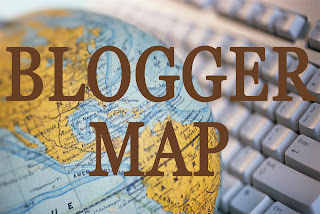 If you want to see all my videos together, click here. I actually kind of like the rough finish before, but I understand that you were going for "clean lines" kind of look. 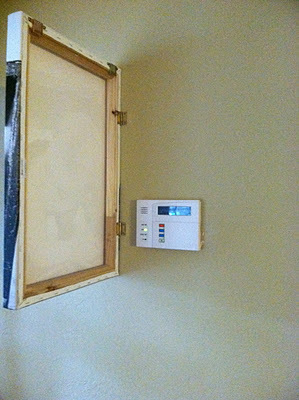 It's really easy to install a programmable thermostat. They're flat, inexpensive, and will save you money on your energy bill.